As you all know, Extraction Facials are what Karpati Skin Clinic is famous for. Extraction Facials are a very European regimen and best left to the professionals. Extractions are something you should never tackle yourself. It may be tempting and seem easy to squeeze an unwanted spot but attempting to do so can make skin worse and possibly permanently scar the skin tissue. An Extraction Facial should be as common as having a hair cut, brushing your teeth or taking a shower, that is, a thorough Cleansing Extraction Facial should be something that you incorporate into your regular grooming routine. If you have skin that is prone to acne and blackheads, you should have an extraction facial on a regular basis, between 4 to 8 weeks is ideal. The preparation steps before tacking the extractions tare vital to the skin’s ability to allow the extractions to be successful. Skin needs to be steamed and cleansed with a gentle cleanser to remove superficial dirt, grease and make up. Then, still under steam, begin the deep cleaning with an enzymatic cleanser to really pick up the excess dirt, oil and grime. It is only once the skin is thoroughly clean and the pores have been steamed, that the skin is ready for extractions. 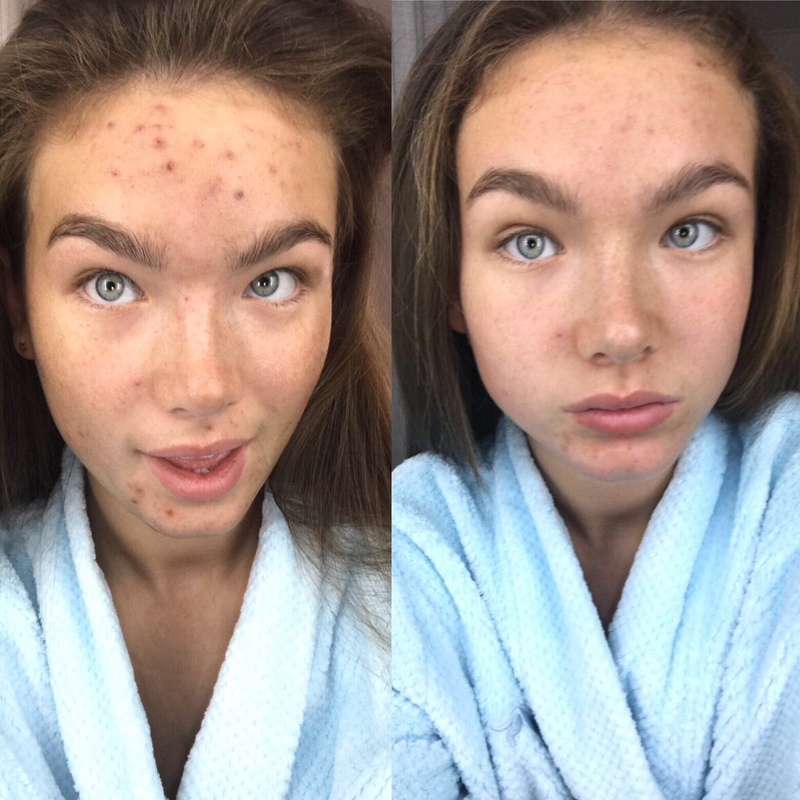 There are different techniques for extractions depending on the origin of the acne which is being extracted. Just like your hair can grow in different directions, so can the ‘root’ of acne, thus it is vital to squeeze from the right direction to get the root out. Inflammation will remain until the root is removed. If it isn’t removed properly, the inflammation will remain and be more painful and with more bacteria. Sometimes removing the root can be tricky and require a little ‘finger’ skill such as a twist or a shake to remove it fully – it is a precise technique that requires knowledge and training, so best leave it to the professionals. Once the extractions are completed, the skin needs to be disinfected and mask applied as the pores need to close. Running over the skin with a High Frequency device is also recommended to maintain sterility. A tinted medicated cover up is highly recommended as serves the functions of keeping the area sterile and protect from the UV rays which can cause permanent pigmented marks. Receiving regular facials with extractions will help maintain healthy clean skin. If that nasty pimple bothers you to a point where you are tempted to squeeze, STOP. DON’T.